The Humboldt County Public Library is a vital community institution providing library service to all County residents through a main library in Eureka, ten branches and a bookmobile. The collections and services the library provides as part of its mission are well used by patrons county-wide. 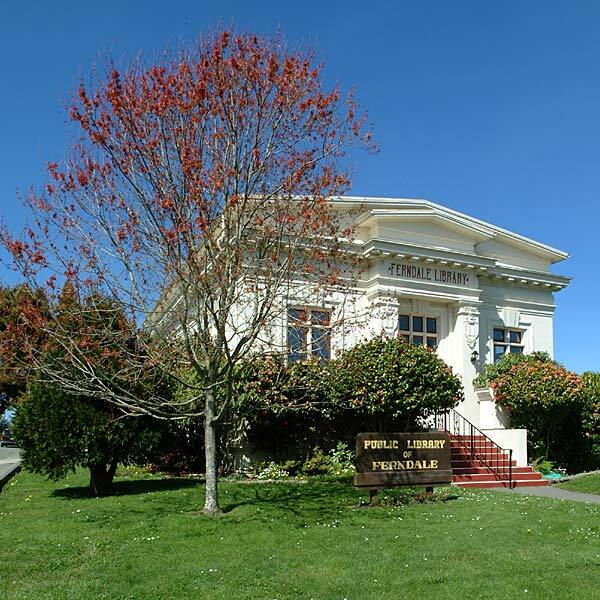 Library cards are free of charge to Humboldt County residents with a permanent local address. To apply, pick up an application from any Humboldt County Library, or print and fill out the Library Card Application. A parent or legal guardian must sign the application for anyone under 18 years of age. Bring proof of your Humboldt County address (a P.O. Box is acceptable). You must have one of the following with your current address: A Valid California Driver’s License, a Valid California Identification Card, or a Current utility or telephone bill. When you sign the application for a library card, you agree to return borrowed materials on time and to be responsible for lost or damaged items. If you are a non-resident, you may place a deposit for a temporary card. Ask library staff for details.